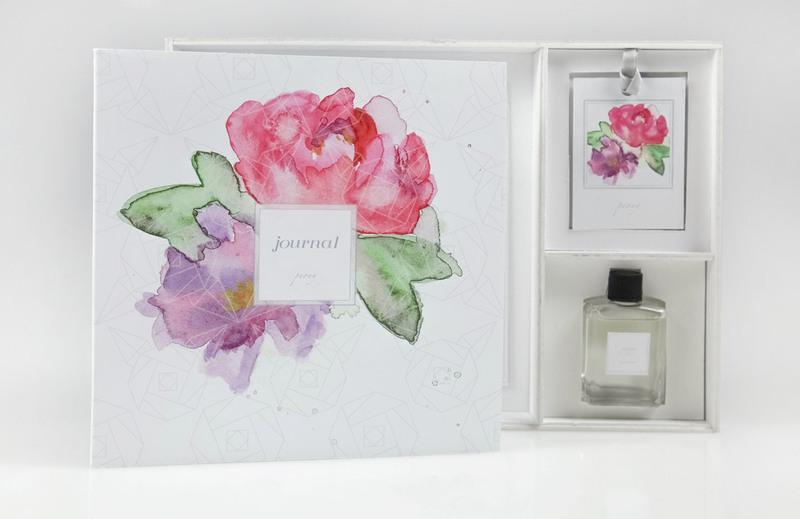 Fashionable floral journal and notebook covers that combine expressive loose watercolor imageries of flowers with rational graphic overlay of lines inspired by origami. 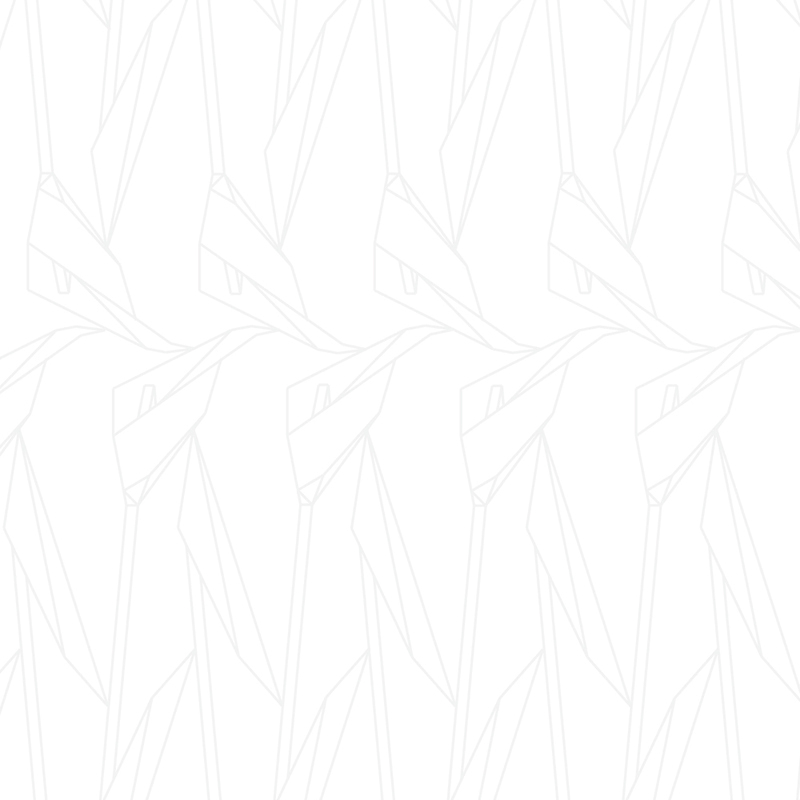 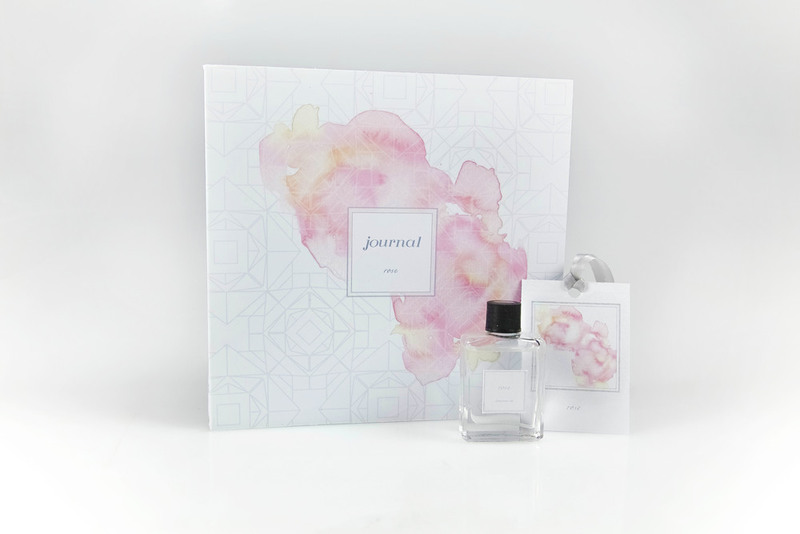 The feminine, elegant and clean design provides users an alternative to plain journals and extremely decorative journals on the market today. 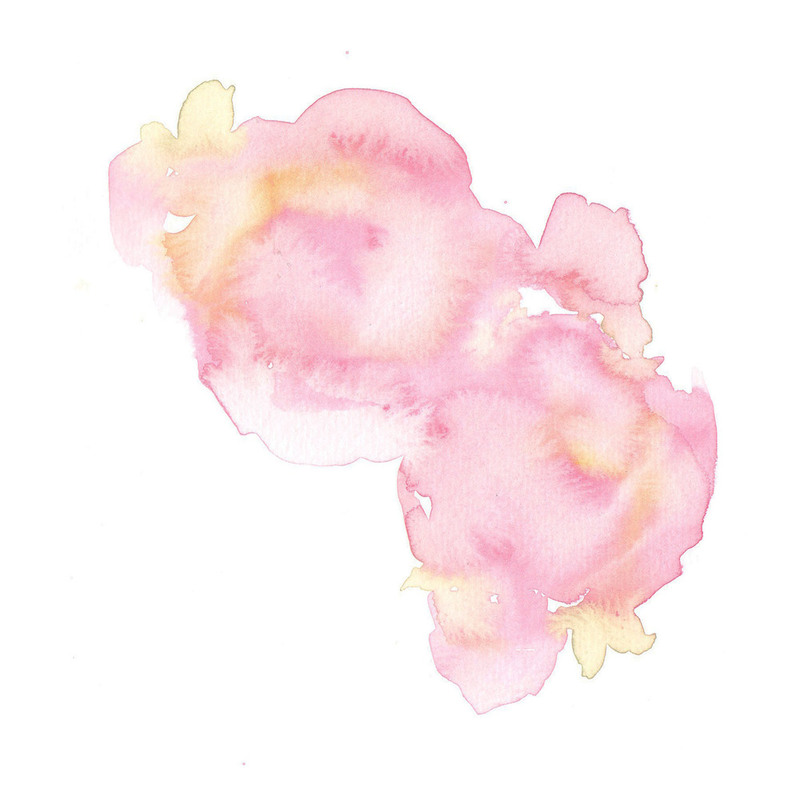 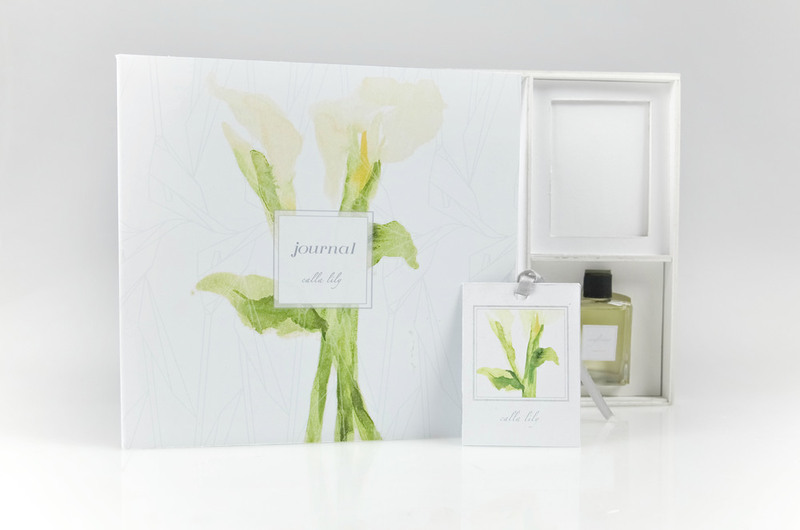 These floral journals are perfect for personal use and are also excellent gifts for your loved ones. 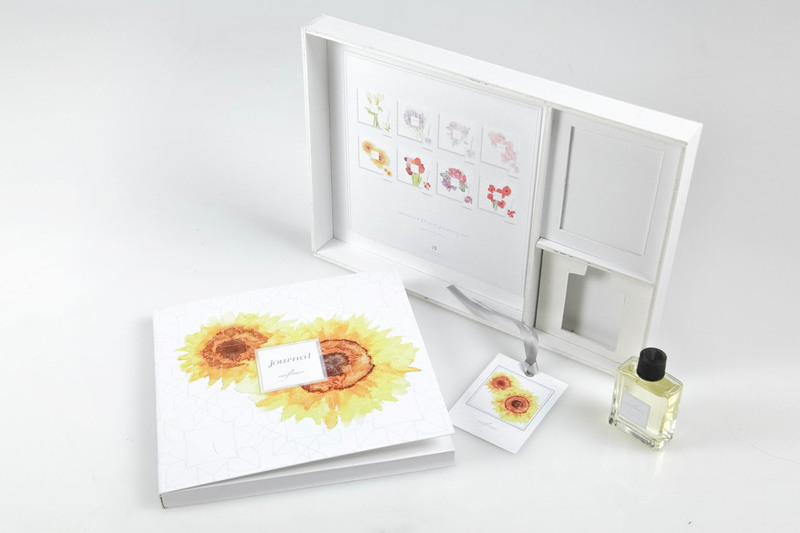 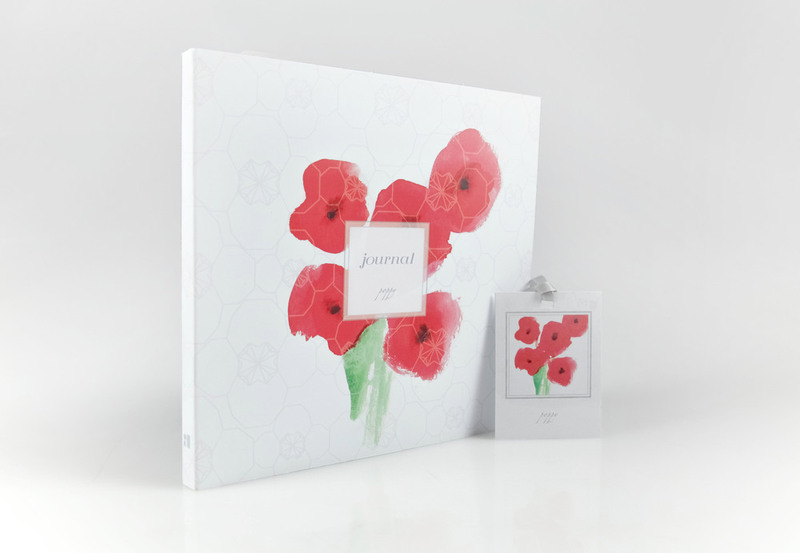 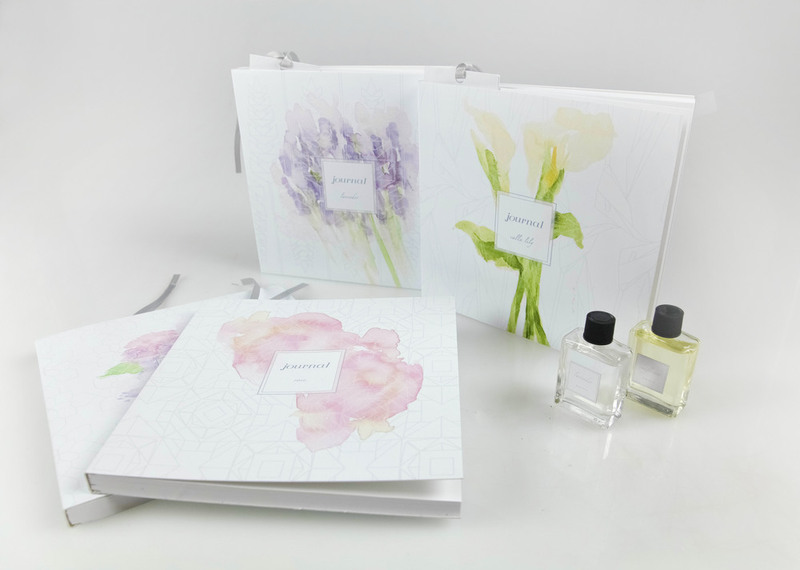 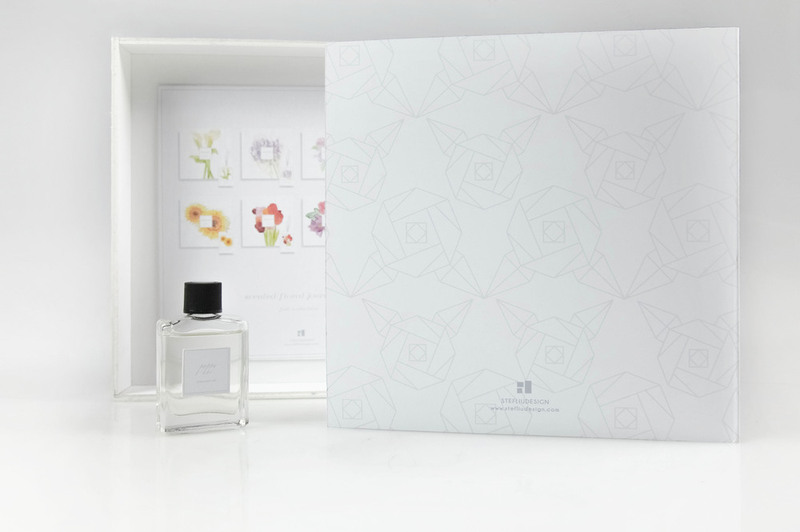 Each gift box comes with a 198 page journal, a scented book mark and a mini perfume vial holding the scent of the flower. 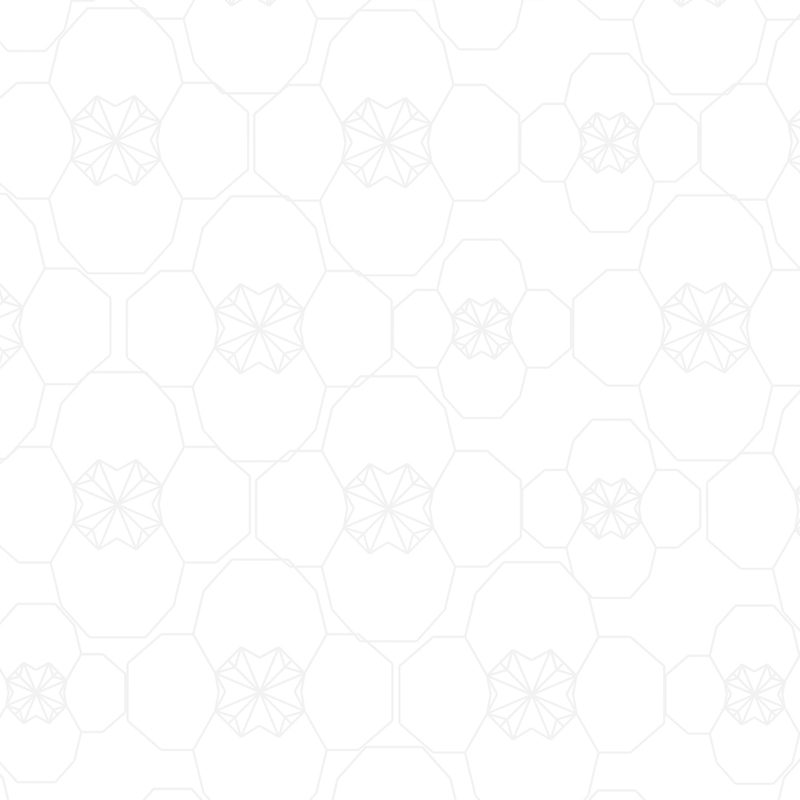 Calla Lily, Lavender, Hydrangea, Rose, Sunflower, Tulip, Peony and Poppy.